Nowadays laptop gadgets usages have increased too much as the consequences of this large number of laptop devices are sold every day. These digital devices often go out order due to some problems. So there is a huge requirement of professional laptop technicians. 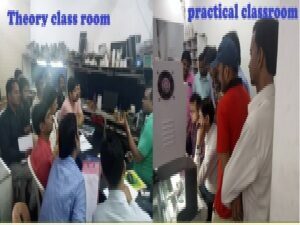 In these days, many institutes in Delhi are offering laptop repairing course and training to the students. 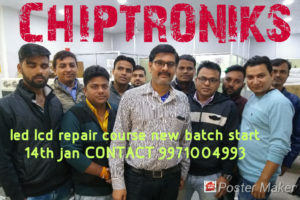 In these institutes there are extremely professional faculties who will guide you and offer you some special instructions how you can resolve various issues which may occur in your laptop device. 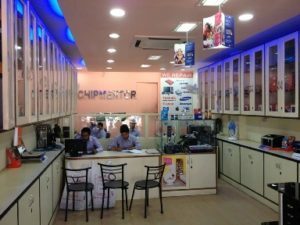 Now the main question arises which institute is best for laptop repairing course, to know which institute is offering the proficient training to the students about laptop repairing technologies, you have to do some research and ask for the students who are taking training form these institutes. 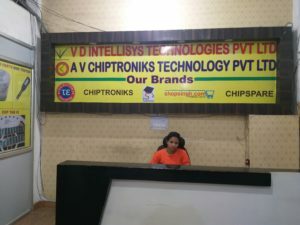 Chiptroniks is leading institute which offers quality training to the students about laptop repairing technologies. 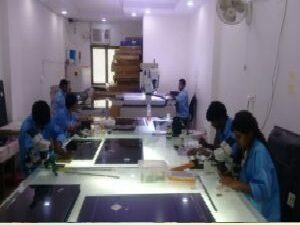 We constantly improve our self to make No-1 laptop repairing institute in Delhi. The training offers all the essential skills needed to service, repair as well as maintain laptops. 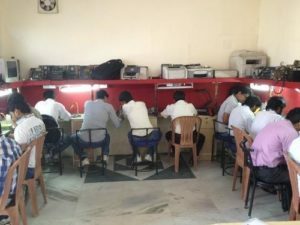 In laptop repairing course, students will learn laptop repairing by theory sessions as well as practical sessions. 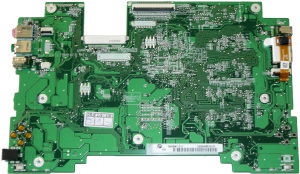 After completing laptop repairing course, you will be able to find out issues like power failure, laptop overheat problem, battery problem, adapter issue and many other issues which occur in laptop. A professional engineer easily find the issues as well as solve it in considerable time. If you do a lot of practice, your skills will be developed in troubleshooting the laptop problems. 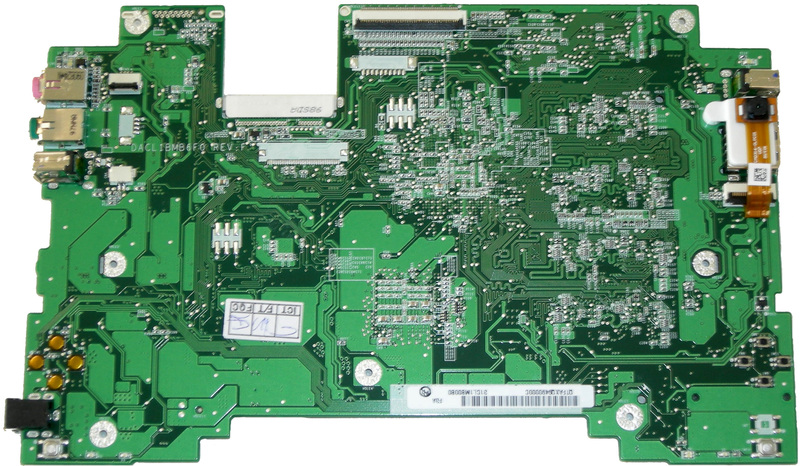 It takes some time to be a specialist in laptop repairing or become a professional engineer. Some things can be learned with experience so you should have the patient as well as passionate about his work.